Pioneers in the industry, we offer thermoforming machine for packaging from India. We are referred as prominent manufacturer and supplier of an extensive line of Thermoforming Machine for Packaging. Our offered machinery is developed using electric toggle mechanism and closed lubrication system to provide efficient performance in processing polypropylene and polystyrene plastic sheets for packaging applications. Our offered machinery is available at the best price in the industry. 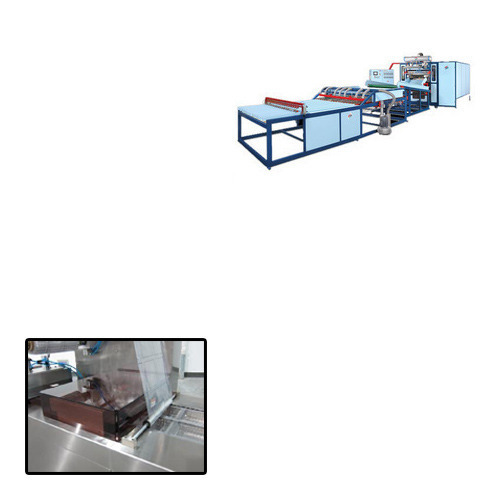 Looking for “Thermoforming Machine for Packaging”?